Nice lights! It turns out you can ride like this. 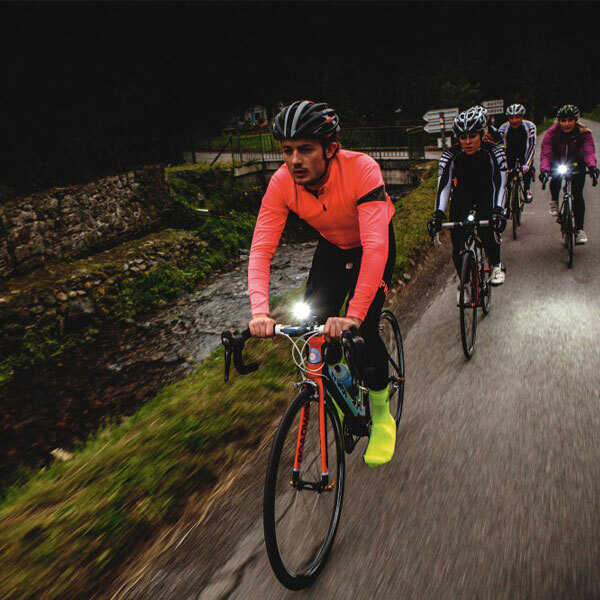 Working in the day, cycling at night and riding at night has become an important entertainment for new and new human beings. 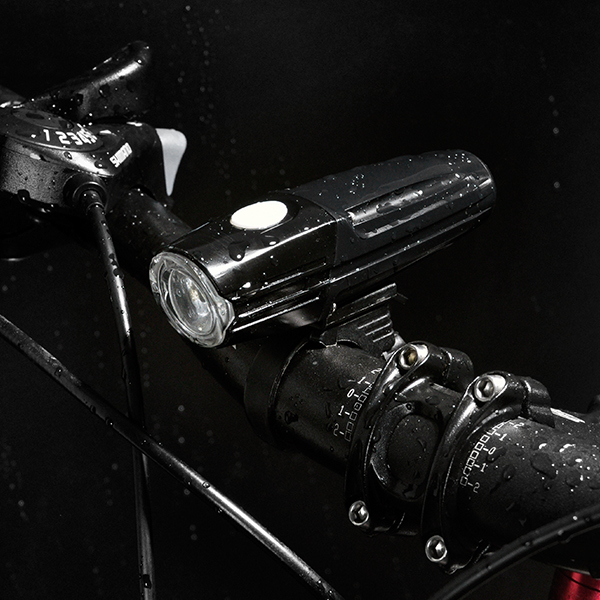 When it comes to riding at night, lights are of course essential. Today to introduce to you, is a handsome to the explosion of the bike lights. 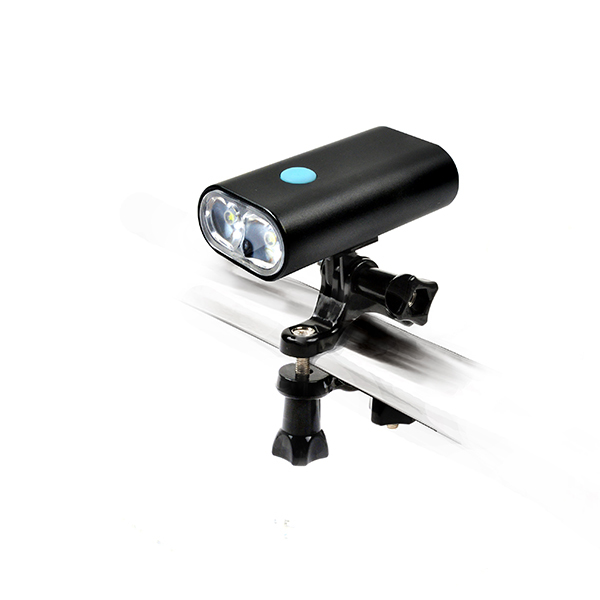 The SG-BU80 lantern, which not only embellishes cyclists at night, but also escorts cyclists while riding, is both beautiful and intelligent. 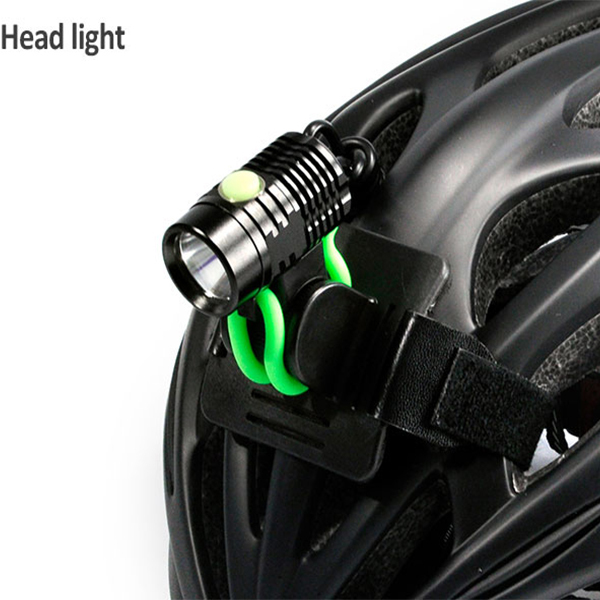 It’s dangerous to ride a bike without light at night, and it’s hard to warn by just a small reflector. 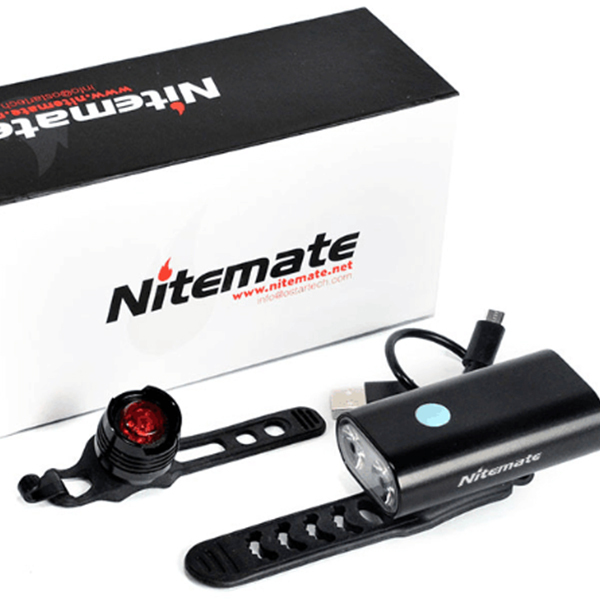 A lot of outside car light and trouble, now there is a team perfect solution to this problem. 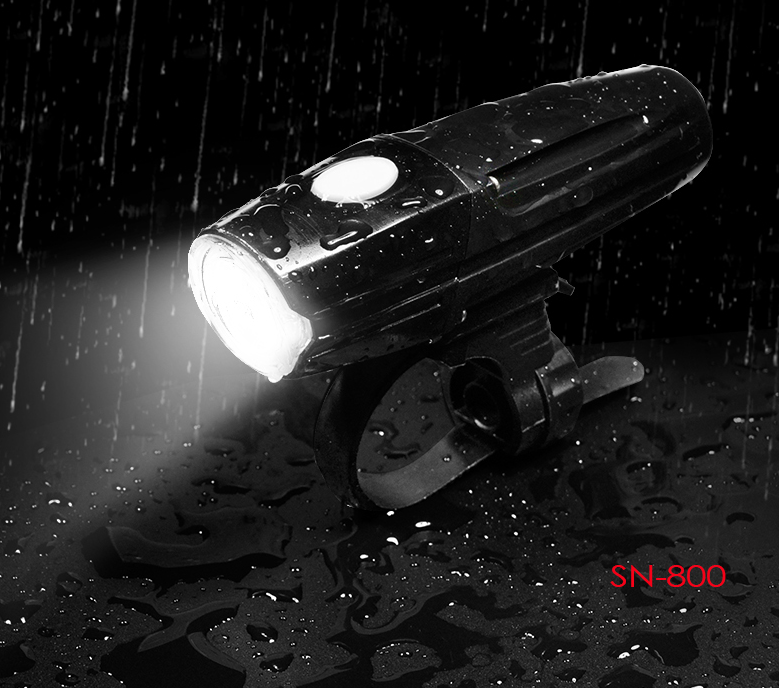 A SG-BU80 includes a headlight with a built-in battery and a taillight. This can be achieved in the cycling process, bicycle before lighting up the road, tail light responsible for warning, to ensure safety. 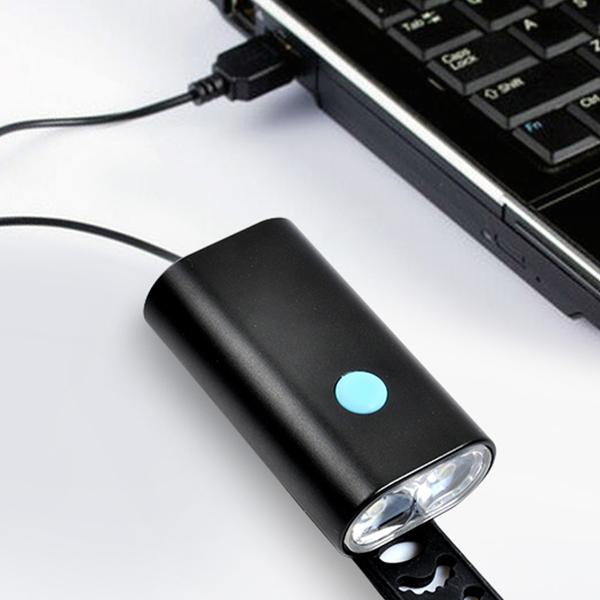 The lights are now in hot sales, with price starting at $19.9. 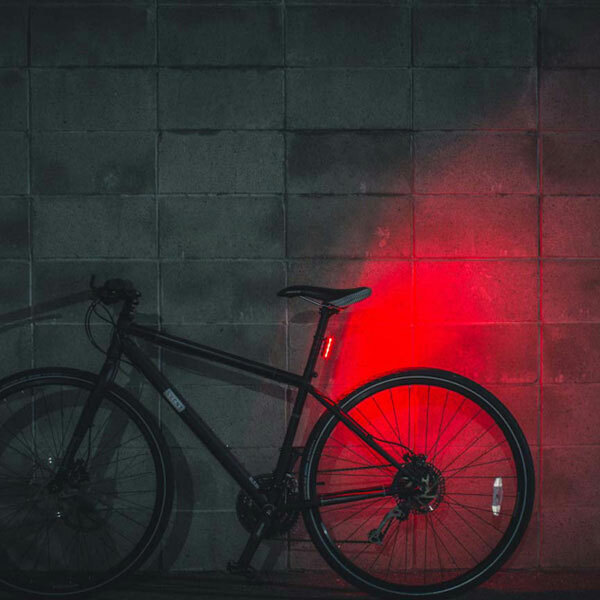 If you’re a loner on a night bike, you may soon be able to buy the cool light.